because everyone needs a place to belong and a home where welcome is always fresh with all who cross the doorway. 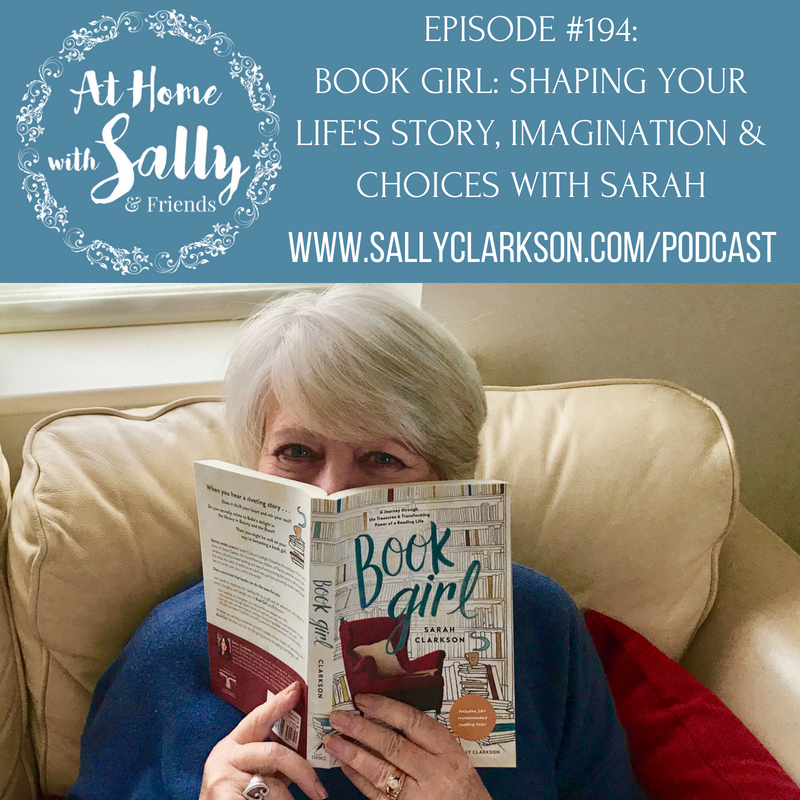 This week my Sarah launches her solo book, Book Girl. I know many of you will love this book. We made a really fun and funny podcast for you last week--we have so much fun talking together about all aspects of life, past stories and memories and of course books. Be sure to get your copy to be lifted up in spirit at the beginning of this new school year. Fall is a great time to read. 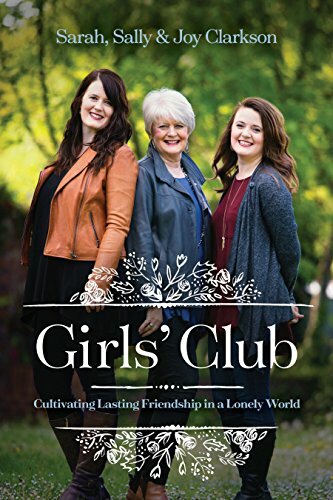 Sarah's book, Book Girl, is filled with wonderful, personal stories. I am even one fo the people she writes about. 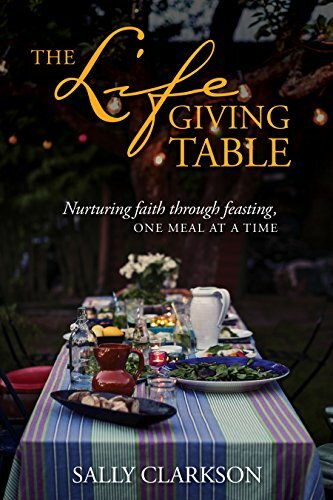 I know you will be inspired by this book. I know you will love the podcast today, and even more, I know you will be challenged and blessed to your toes as you read this book. I pray you are inspired today as you listen to our time together to renew your commitment to take care of your own soul by taking intentional time to invest in it. Resting in Him, choosing peace and putting off responsibilities and recreating is sometimes such grand medicine for my soul, that after choosing to rest and to invest in fun and love and ease of life, my strength is renewed and all issues are able to be faced with grace. I know busyness is coming, but I will face it with courage later if I rest today. Your loving touch, patient service, and sacrifice of time today is not in vain. It is a sacrifice of worship to the One who laid down His own life in moments of time, that we could imagine what God was really like by viewing the incarnate, servant King--the Providing Father. 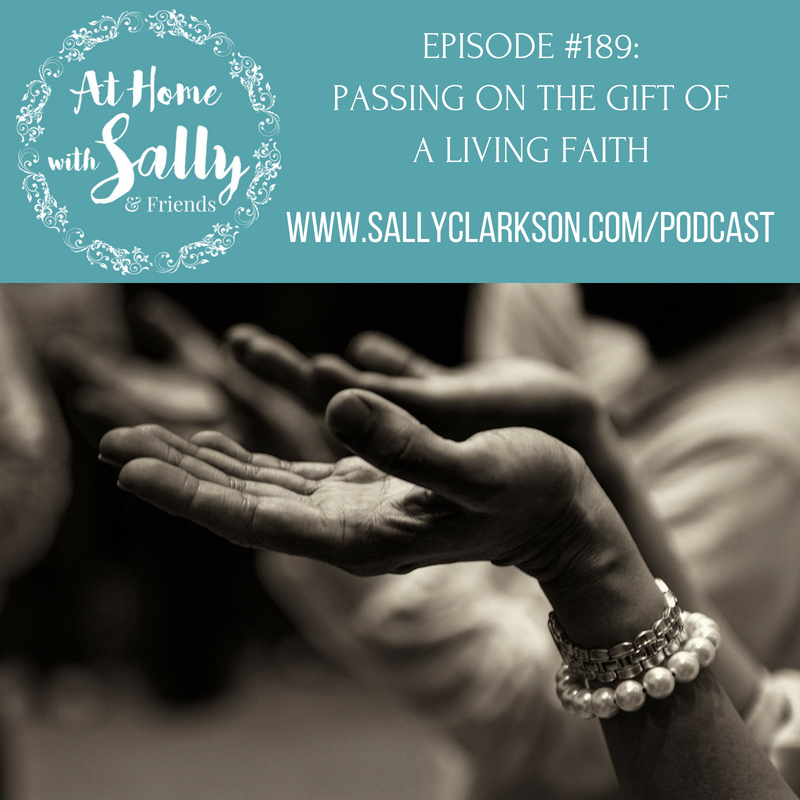 As women, faith exhibited in and through our lives is what will make the reality of God seem real as we live our lives in front of others. Think of how faith was worked out through out the Bible. 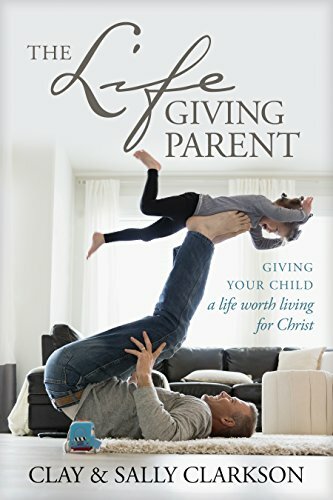 Over many years of mothering, I've learned that reminding my children of the things they do well and encouraging them to bless someone else can do more to turn a negative attitude, a really bad day, or a hopeless cause completely around than the longest, most eloquent lecture I could have mustered. We will always be pressed by our relationships. My prayer is that they press us all closer to the heart of God, Who loves to extend His grace to us, and teaches us through His example to do the same.